Our Carnation Hydrosol is steam distilled from the fragrant, loosely tufted blooms of Dianthus caryophyllus, also referred to as Clove Pink and Clove-Gilly Flower. Carnation Hydrosol has a rich, honey-sweet, deep floral aroma with faint minty-herbaceous undertones. In the past, Carnation had been a dominant floral perfume note, and is highly coveted for its powerful desire-boosting qualities and intoxicating scent. Carnation has received attention as a beautiful and valuable flower since they were first cultivated in Ancient Egypt more than 2000 years ago. In addition to earning their place in history as the favourite flower of the Roman King of the Gods: Jove, Carnation flower itself is now the official Mother's Day flower. Historically, Carnation flowers have been associated with love, weddings and fidelity, and in the Victorian language of flowers, Carnations have been a symbol of pure love. Carnation Hydsrosol is precious and coveted for its powerful aphrodisiac qualities and invigorating scent. 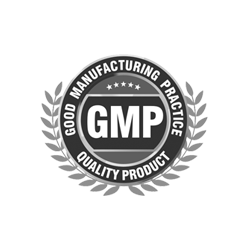 While it can be used to treat muscle aches and spasms, most people enjoy Carnation Hydrosol for its seductive aroma and effects. This floral hydrosol can be used in a variety of cosmetic and skin formulations for reducing wrinkles, assisting with cases of eczema, treating acne, conditioning the skin, and calming instances of rosacea. Carnation Hydsrosol is also cicatrisant, meaning it has cell-regenerative properties, making it helpful for healing scars. 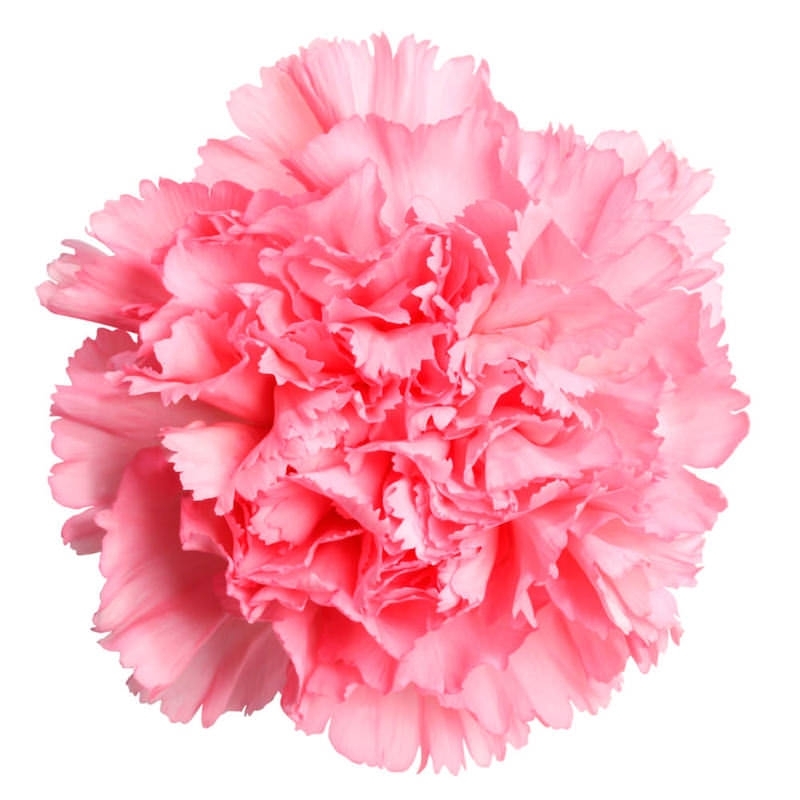 Tranquilizing, intoxicating and spellbinding with an immense depth and complexity, Carnation Flower Hydsrosol has been used for its ability to provide a sense of calm and to ease anxiety and stress. It makes an excellent room mist and linen spray for providing calming and relaxation during stressful days and at bedtime. Carnation Hydsrosol can also be blended with other hydrosols for a synergistic anti-inflammatory and calming blend.